Planning a funeral service can be complicated—but it doesn’t have to be. 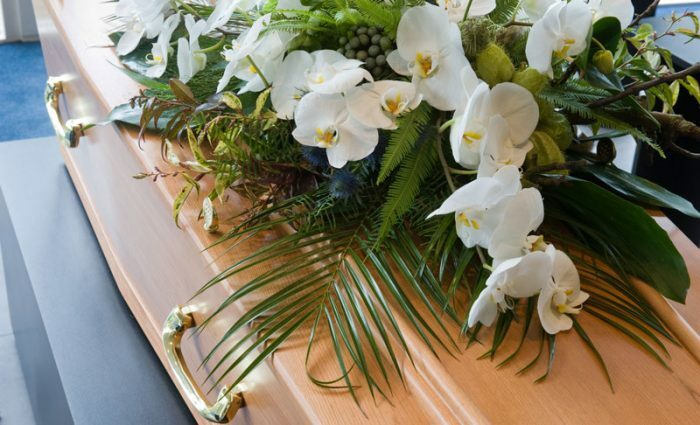 As a leader in the Cedar Valley for funeral pre-planning services, Overton Funeral Homes understand the importance of alleviating stress and creating a plan for your loved ones to follow in holding your funeral after your death. We have a simple, clear process for you to follow in pre-planning your funeral, and offer the security of a state of Iowa guaranteed contract, as well as affordable financing. Don’t wait to start pre-planning your funeral—contact us today. The first step in creating a meaningful funeral is consulting with your family and those you will leave behind. It is important for the service to reflect the wishes of the deceased and to provide a time for the survivors to remember the departed and gain comfort. Consulting with your loved ones during funeral pre-planning covers topics such as whether to hold a viewing or visitation and other fundamental parts of the funeral service. Planning the funeral service in advance will help minimize stress and confusion while promoting healing after a death. After you have outlined the structure of your funeral, the next step is to obtain pricing by consulting with the team at Overton Funeral Homes of Dysart and Traer, Iowa. All of our discussions are confidential, free, and without obligation. We can document for you what your wishes will cost and provide you with payment options that fit your budget. Our funeral planning experts strive to make the planning process easy and we are glad to discuss your options in person (including at our offices or at your location) or via phone call, email, or regular mail. Another critical pre-planning step is to document and record your wishes. Your funeral plan will be recorded with the Iowa Regulated Industry, per Iowa state law, and copies of your guaranteed Iowa contract will be created for you and your family. All documents will be kept by us, and can be reviewed by you at any time. We will also take the time to assist you with documenting your wishes, writing your obituary, and collecting vital statistics that will be needed for your services. A helpful tool to create a written record is our interactive PDF personal planning guide. You can email your completed planner to us for safekeeping, as well as leaving a record for your family. Serving as the designee for final disposition for your loved one can also help with documenting. Click here to learn more about this process, or here to become the designee for final disposition. A State of Iowa-approved guaranteed contract. With this contract, we bear the risk of inflation, allowing you to lock in today’s prices on goods and services. And unlike some funeral planners, we do not charge an additional fee to guarantee the price on the contract. You can make interest-free payments for one year and still receive the benefit of the guaranteed contract, allowing you to pay at a level that fits your budget. With a pre-payment contract, you have access to our current promotions, as well as the benefit of payment plans and the guaranteed contract. You have the comfort of knowing your funeral pre-paid contract is being held in funeral trust by Live Oak Bank, which has over 200 years of experience and expertise in trust services. You should have a say in your final wishes. Making your wishes known and documented gives your survivors the comfort that they are doing what you wanted. The relief that survivors feel when they know the funeral expenses are already paid is a tremendous comfort to them after a death. Your thoughtfulness in leaving a plan for your survivors not only helps them financially, it also gives them a plan to follow. This allows them to spend their time after the death has occurred with loved ones, not at the funeral home trying to plan a funeral. Pre-planning your funeral can make a big difference for your loved ones after you are gone. 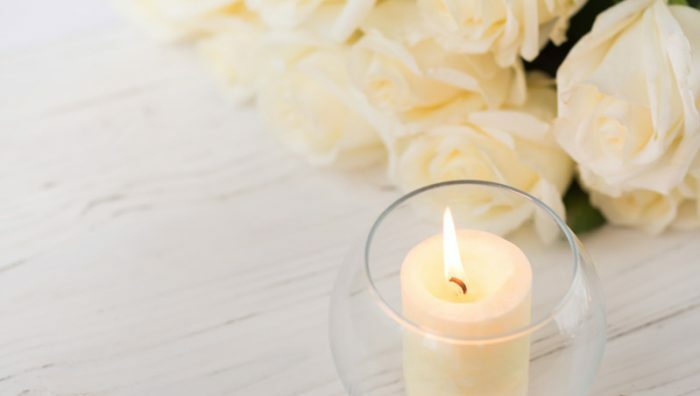 The funeral planning specialists at Overton Funeral Homes are ready to help you begin your planning journey, with resources, advice and counseling available so you can create a customized, affordable plan that fits your needs and wishes.